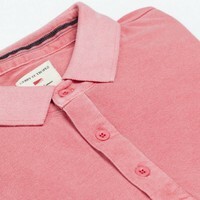 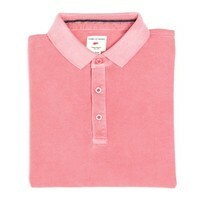 These polo shirts are casual essentials that are perfect for summer days by the sea or in the countryside. 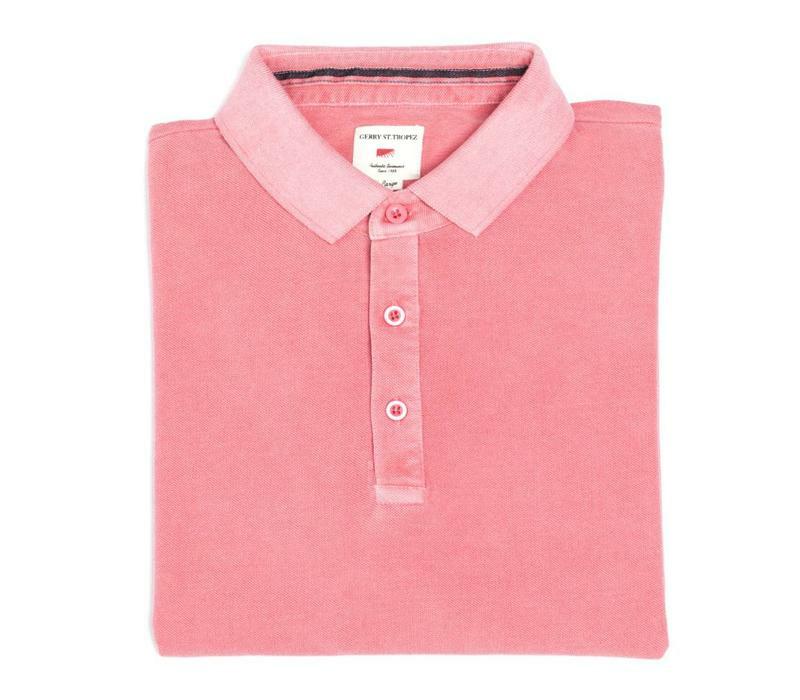 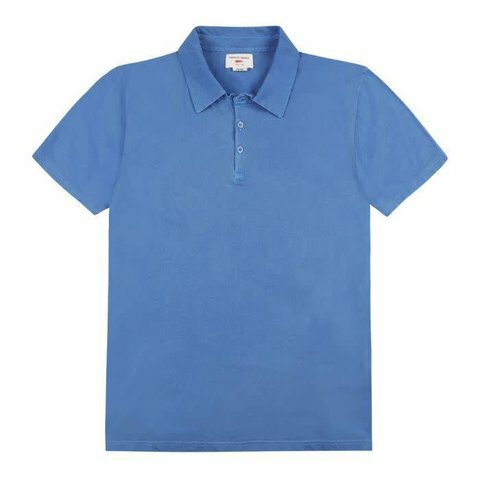 Our 100% cotton pique polo shirt is milled and manufactured in Portugal. 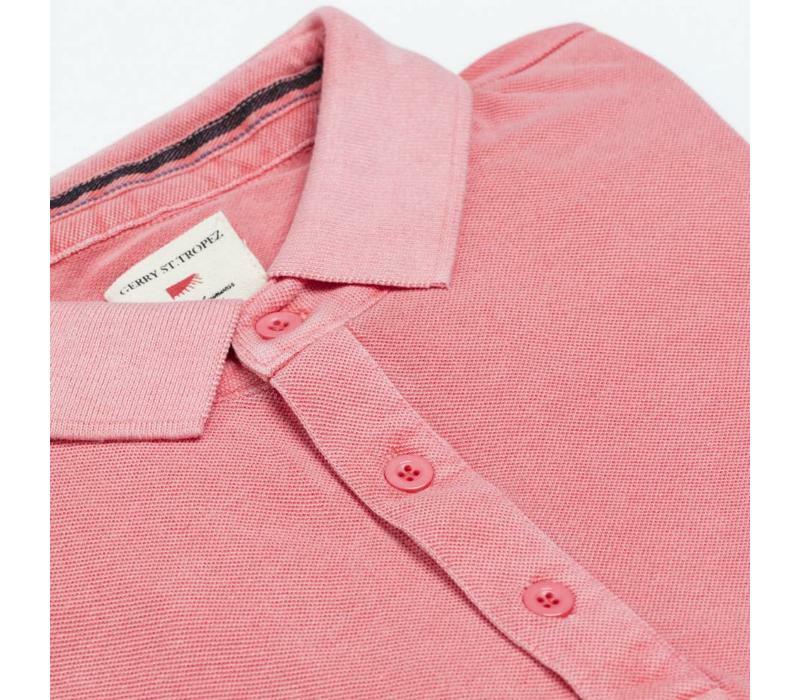 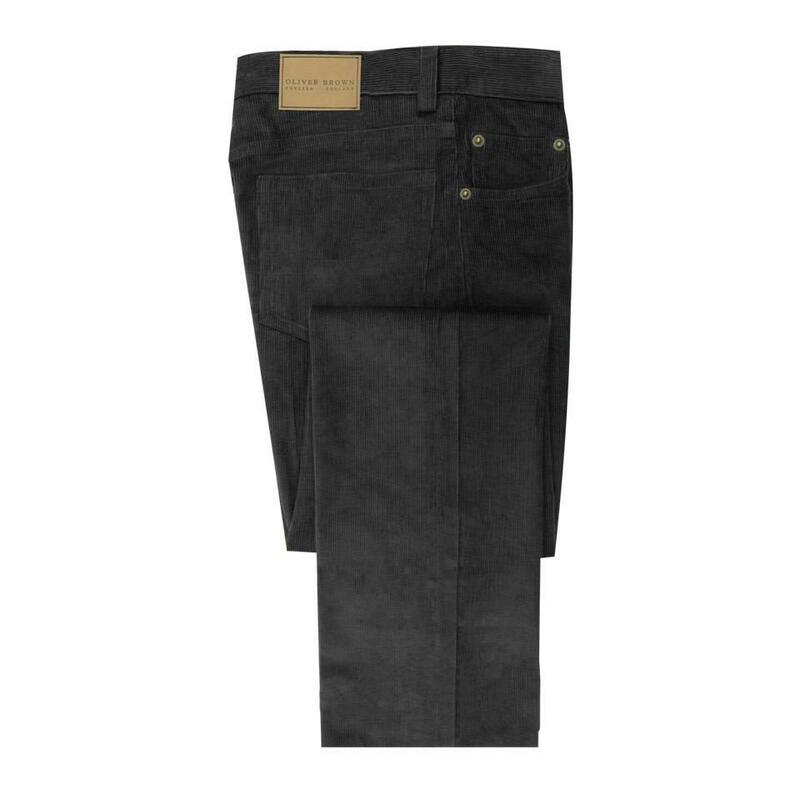 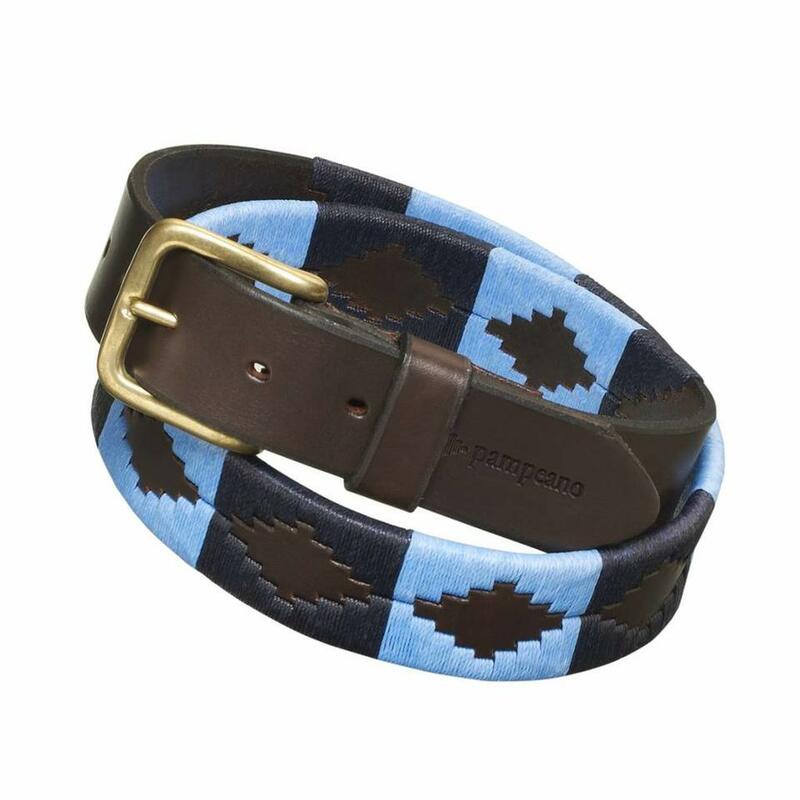 Straight cut and pre-washed for a soft feel and elegant fit. A must pack for any holiday.